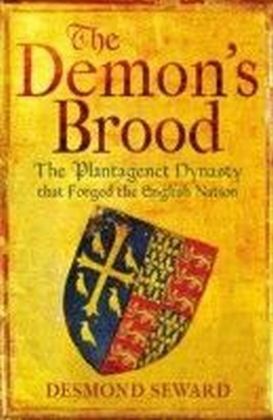 A classic account of the bloody rivalry between the dynasties of York and Lancaster for the throne of England.During the fifteenth century England was split in a bloody conflict between the Houses of York and Lancaster over who should claim the crown. 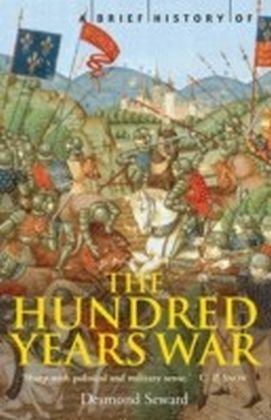 The civil wars consumed the whole nation in a series of battles that eventually saw the Tudor dynasty take power. 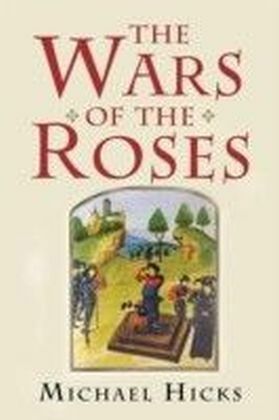 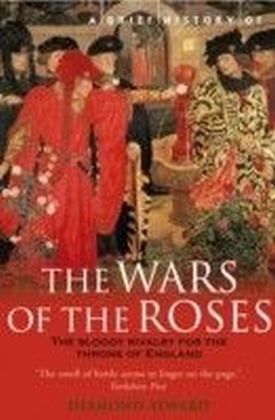 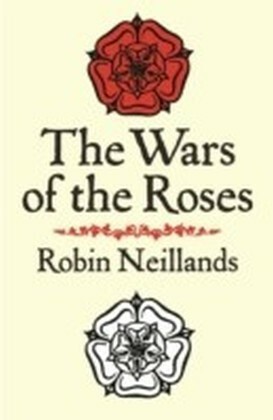 In A Brief History of the Wars of the Roses, Desmond Seward tells the story of this complex and dangerous period of history through the lives of five men and women who experienced the conflict first hand. 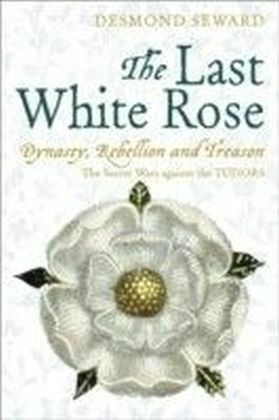 In a gripping narrative the personal trials of the principal characters interweave with the major events and personalities of one of the most significant turning points in British history.